John Bennett - Albers Marine, Inc.
John Bennett has been a member of the Albers team since 2004. He has been part of the Tracker Marine State team since 2000. 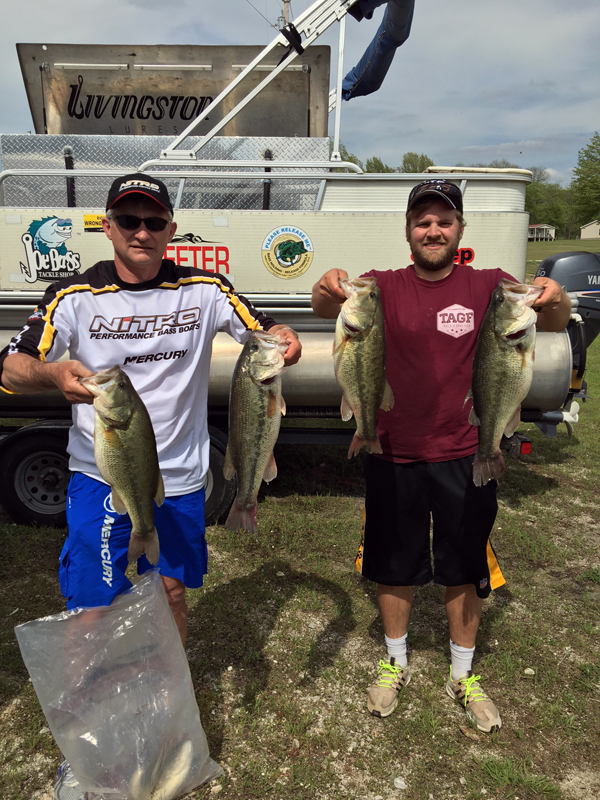 John fishes primarily in the SW Missouri/NW Oklahoma lakes. Specifically on Truman Lake and Grand Lake. He was raised in Osceola, MO and has 35 years of experience on the Osage and Pomme arms of Truman Lake. His strengths are shallow water fishing. He fishes Anglers in Action, Joe Bass, and Show Me State circuits, as well as other occasional Pro-am and benefit tournaments. Together with his long-time friend Darrell Reach, they have won multiple Anglers of the year on Truman Lake, Anglers in Action and Joe Bass Championships, 3 time winner of Shriner's Buddy tournament with additional two 2nd and one 3rd place finish, and winner of the Fish-for-Sight benefit along with 2nd and 3rd place finishes in that tournament as well. Multiple regular season wins on Truman including 3 first place finishes in 2015 in the Show Me State series. 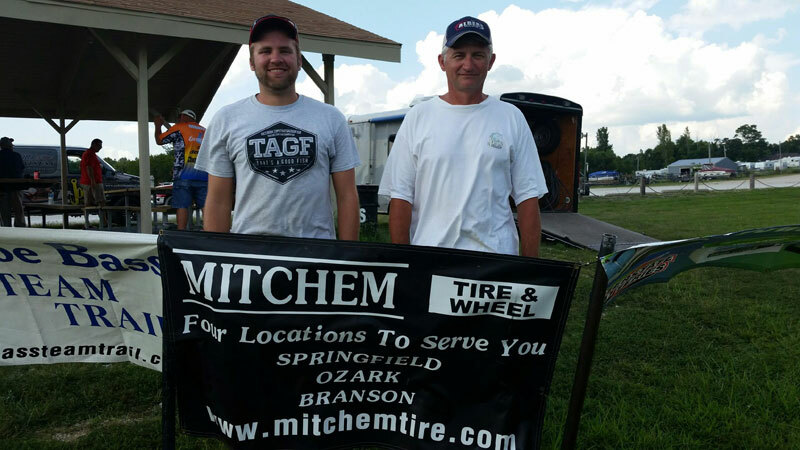 John has a family who supports his fishing, including Christi his wife and two sons, Paden and Jacob. His son Paden has a fledgling fishing show available online titled "That's A Good Fish". John currently runs a 2016 Nitro Z20 and says its one of, if not the best boat he's ever owned.